The dedicated, highly trained professionals at P4 Security Solutions are ready to put their many years of experience and knowledge to work for you should any event take place that requires an emergency security response. We are standing by 24/7 to quickly deploy to your location or facility to set up a security command center and implement a tailor fit program, specifically designed to meet your unique requirements. Many of the great people who make up our highly trained, emergency response teams are off duty or retired police officers, who also have military experience. You can rest assured that P4 Security Solutions will rapidly assess your risk factors/security needs and immediately deploy the proper team and resources to meet your specific needs. 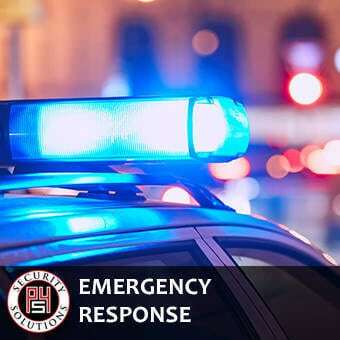 Contact us today to learn why so many companies, organizations and individuals have chosen P4 Security Solutions to be their trusted partner when the need for an emergency response team arises.